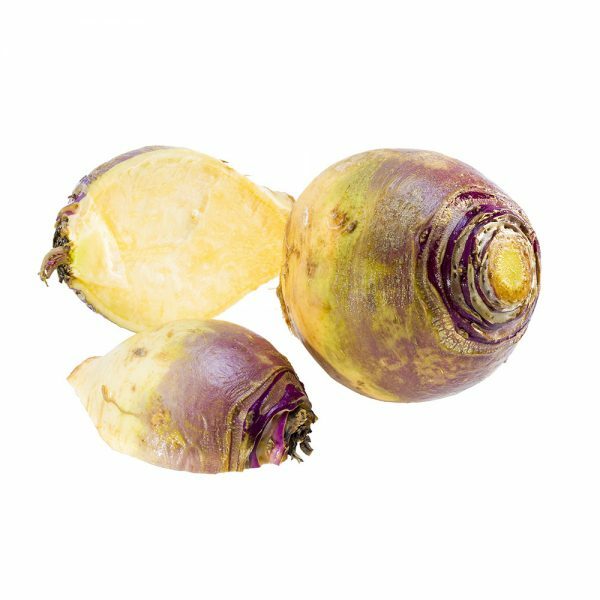 Rutabagas are often confused with turnips, but there is a distinct difference. They do, however, come from the same genus, are typically larger and have yellow flesh. 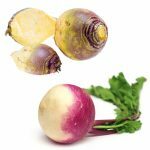 They’re also known as yellow turnips, swedes, or Swedish turnips. You can recognize them because they are often coated with a food grade wax to help them last longer in storage. 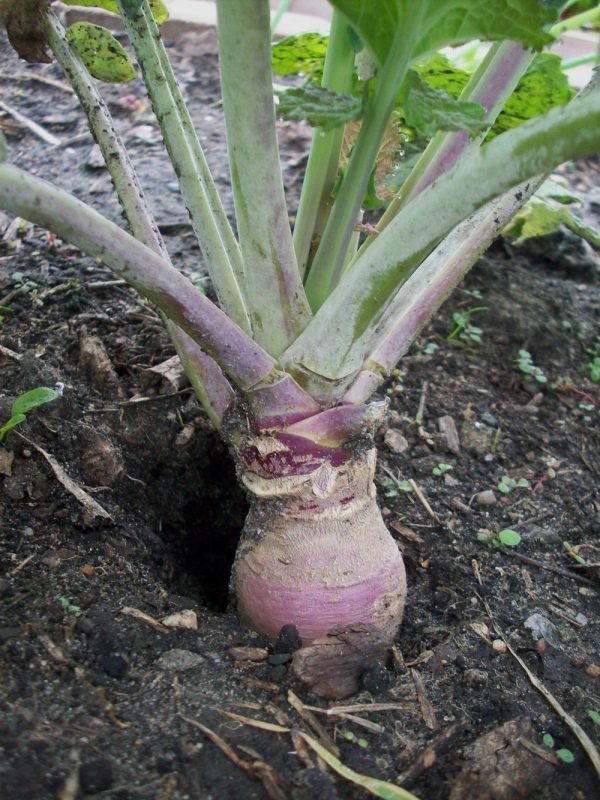 Rutabagas are hard and dense with a sweet, mellow flavour that pairs very well with other root vegetables. It’s also a versatile vegetable and can be enjoyed both raw and cooked in a multitude of ways. Pick a rutabaga that’s heavy for its size and relatively free of blemishes. Due to the wax coating, it’s hard to pick one that’s brightly hued, but the brighter colour may indicate its freshness. Avoid any with soft spots or cracks in the skin. Store rutabaga loosely in a plastic bag in the fridge for up to three weeks. They also can last on the counter for about a week, but cold storage is better. Trim the top of the rutabaga and use a paring knife to cut off the waxy exterior. 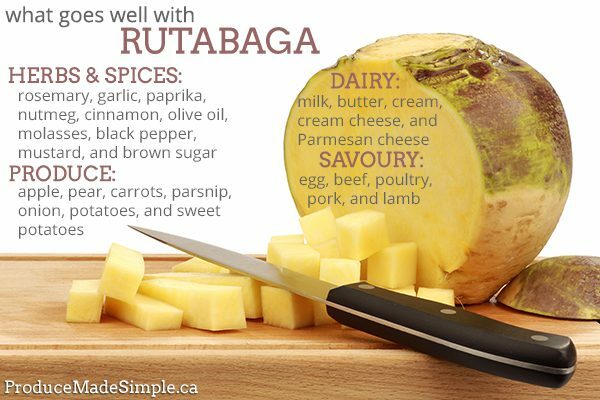 Rutabaga is quite versatile and can be prepared many ways. Raw: Grate, slice, julienne, or chop rutabaga to add to salads or coleslaw. Roasted: Quarter or cube peeled rutabaga, toss in olive oil and sprinkle with salt. Roast at 350°F until tender, approximately 40 minutes. 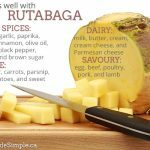 Boiled or Steamed: Rutabaga can be boiled or steamed whole in about 30 to 45 minutes, or less if you decide to cut into smaller pieces. You can use the cooked rutabaga in a mash or eat as is with a bit of butter and salt. Baked: Cut into cubes and add your favourite spices, onions and some oil and cover with foil. Bake until tender and serve as is. Stir-fried: You can also slice or cut rutabaga into strips and stir fry until tender crisp. They’ll add a sweet crunch to your stir-fry. To freeze rutabaga: Trim and peel rutabaga. Cut into chunks and add to a pot of boiling water to blanch for about 3 minutes. Drain and plunge into an ice bath to halt the cooking process. Spread onto a baking sheet and flash freeze. Once frozen, transfer to an airtight container and use within 9 months. 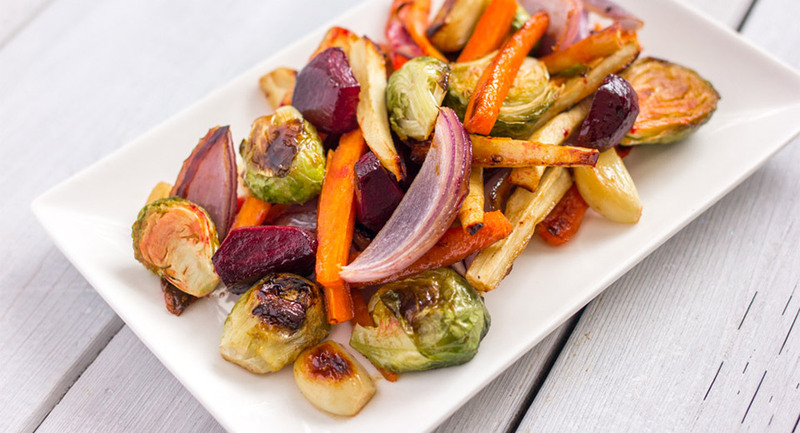 Roasting rutabaga will bring out the natural sweetness. Adding 1 tsp of brown sugar will further sweeten and caramelize them. Use a paring knife to peel the rutabaga, a regular vegetable peeler won’t be able to handle the thick waxy exterior. Mash boiled or roasted rutabaga with a knob of butter and a dash of salt and pepper as a great side dish for the holidays. You could also serve it raw and sliced thin as a crudité or in a salad. Boil and puree rutabaga to use in gnocchi, like in our featured recipe by Sam from It Doesn’t Taste Like Chicken! 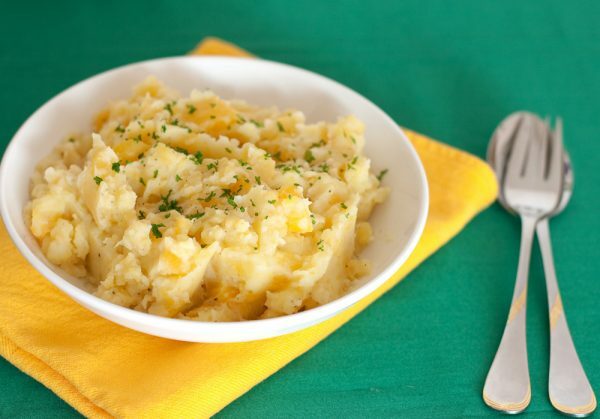 This mashed rutabaga with sour cream and dill is a clever twist on ordinary mashed potatoes. This rutabaga puff is a clever twist on a classic Canadian dish. This pan-roasted rutabaga is a great substitute for potatoes. 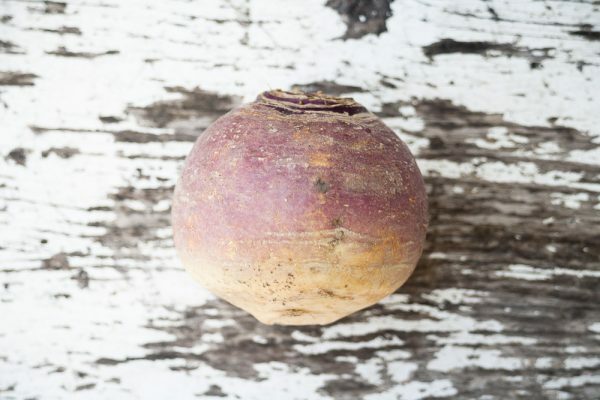 According to the Canadian Nutrient File, 100g of cooked rutabaga contains 30% of the recommended daily intake of vitamin C, 9% of potassium, 9% of magnesium, 8% of manganese, 7% of fibre, 7% of folate, 6% of vitamin B6, 6% of thiamine, 4% of calcium, 4% of iron, 4% of zinc, and 4% of niacin. 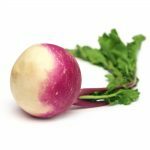 What’s the difference between Turnip and Rutabaga?